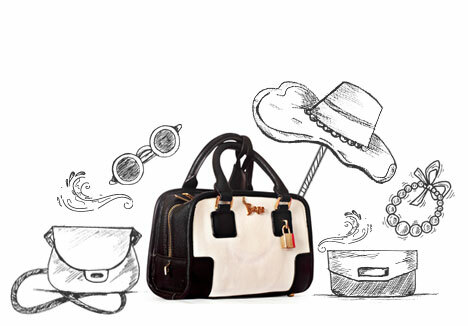 BOGA... be in style is for the fun, stylish and audacious girl in you. Proprietor Pankita Vora wanted to create edgy and eclectic baubles, intending to keep you updated with all the latest happenings in the world of stylish accessories. An outfit is incomplete without a perfectly accompanied bag, and at BOGA we have an accessory for your every occasion, ranging from glossy handbags, sling bags or travel bags. 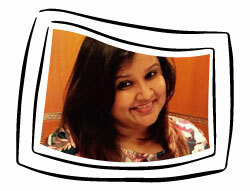 Her love for fashion and style gave Pankita the adeptness to start BOGA in July 2011. Zip purses, envelope clutches, flattering sunglasses, we’ve got something to suit every outfit this season.
" BOGA GIRL"- who's Fun, Stylish and Audacious. Pankita Vora someone who loves to style her attire with accessories. Her dream was to always make her passion her work. She got an MBA Degree with Marketing as her specialization and International Marketing as her Super Specialization. She also has a Diploma in Retail Marketing. She believes in “WORK HARD PARTY HARDER AND ALL OF THIS WITH STYLE”.